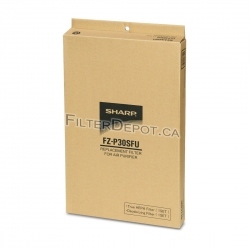 Sharp FZ-A40SFU (FZA40SFU) Air Filter is Original OEM Sharp filter. 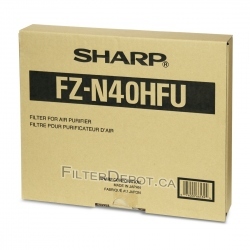 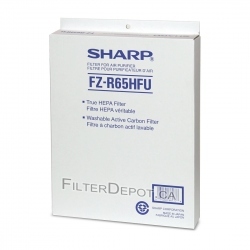 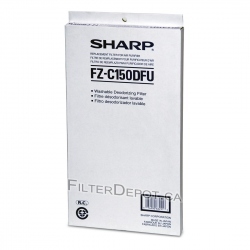 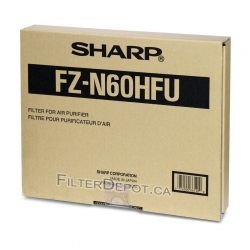 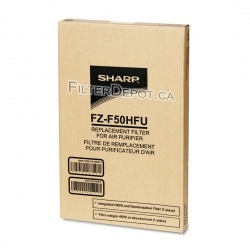 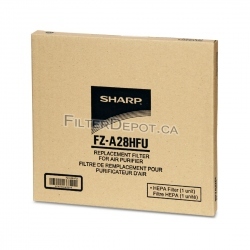 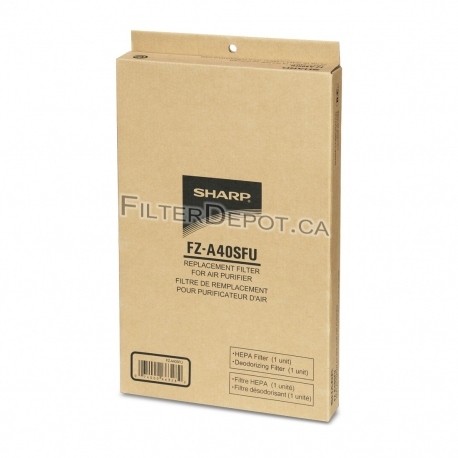 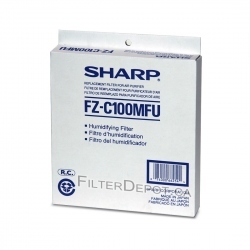 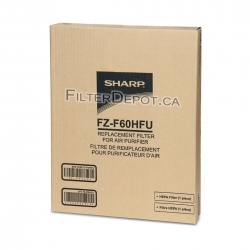 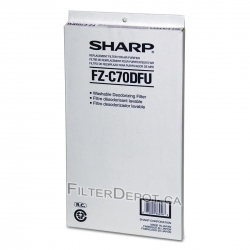 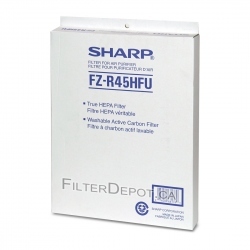 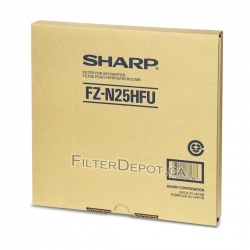 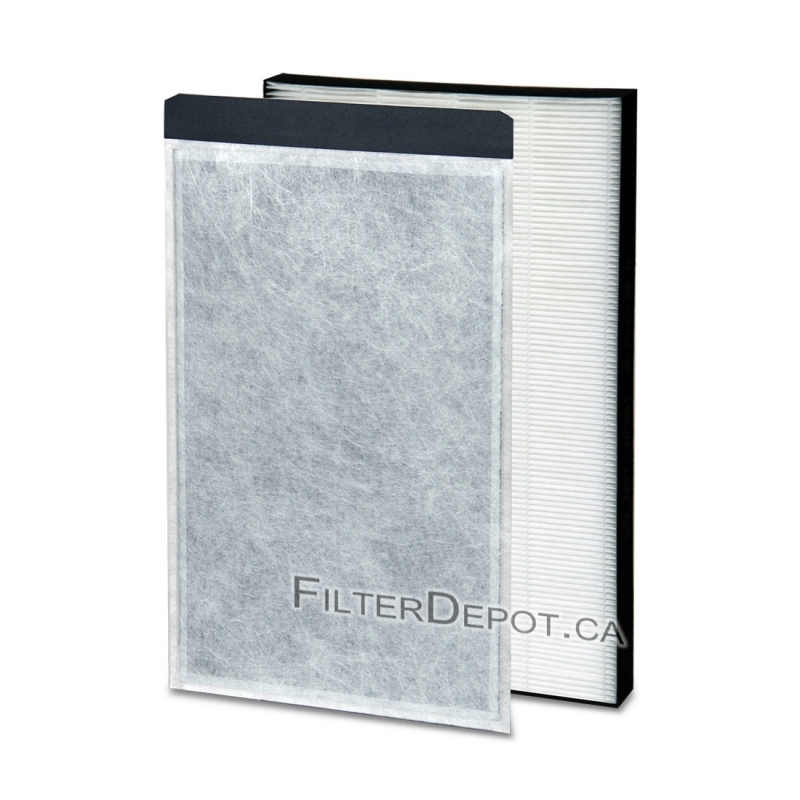 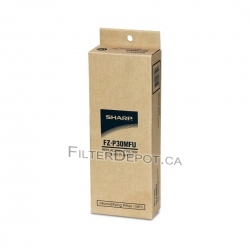 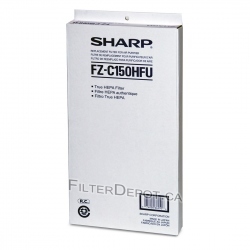 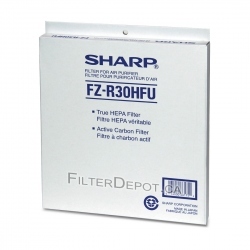 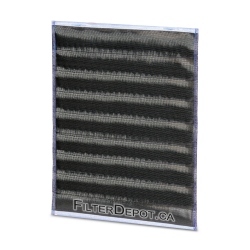 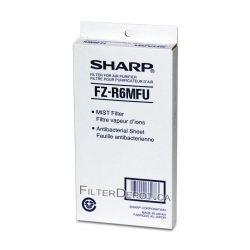 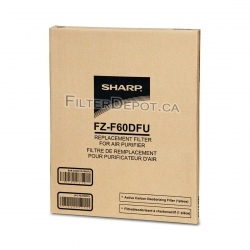 Sharp FZA40SFU air filter contains replacement True HEPA filter and Carbon filter. 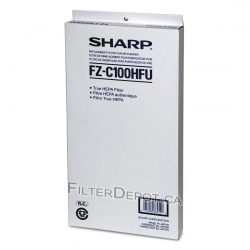 Sharp FZ-A40SFU air filter fits Sharp FPA40CW (FP-A40CW), Sharp FPA40UW (FP-A40UW). 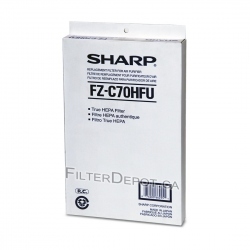 Sharp FZ-A40SFU Filter's Lifetime: 2+ years.